Sometimes I want to edit a .feature file and don’t have IDE handy, so I decided to create a syntax highlighter for Notepad++. To install it, simply open Notepad++ and move to the User Defined dialogue from the View menu. Save the following XML as Gherkin.xml and click import. If you open a .feature file from Notepad++, it should now have some color coding. It’s very exciting that i can finally install mysql2 on Mac OS X 10.6 successfully!! it’s really great!!!!! hope this can help you. The last two lines are particularly important as otherwise, you can’t install an older version of MySQL even though you think that you’ve completely deleted the newer version! Download the Android SDK, and unpack it in a directory, say ~/android_sdk/ . -n or naming your android virtual device. -t for specifying the target. (“./android list targets” will give you a list of all available targets). Make sure the target level you selected corresponds to the latest API level. -c option is for the SD card storage space. When prompted “Do you wish to create a custom hardware profile no” enter “no”. 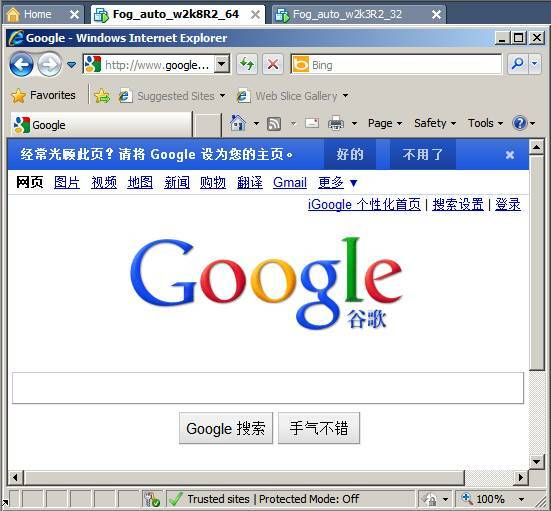 Start the WebDriver application just installed in the device or emulator. Remember to set the following settings on your device: Settings -> Applications -> Development -> Check “USB debugging”, “Stay Awake” and “Allow mock locations”. Restart adb if you have networking errors reported when your tests run. Sometimes there are issues connecting to the device / emulator after switching devices. 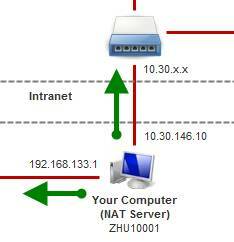 run adb kill-server followed by adb start-server then setup port forwarding again for the device you want to use. 4. [optional] ruby dk.rb review to review the list of Rubies to be enhanced to use the DevKit and verify the changes you made to it are correct. 5. finally, ruby dk.rb install to DevKit enhance your installed Rubies. This step installs (or updates) an operating_system.rb file into the relevant directory needed to implement a RubyGems pre_install hook and a devkit.rb helper library file into <RUBY_INSTALL_DIR>\lib\ruby\site_ruby. NOTE: you may need to use the –force option to update (with backup of the originals) the above mentioned files as discussed at the SFX DevKit upgrade FAQ entry. ANSICON by Jason Hood . Version 1.32 (22 December, 2010). Freeware. Process ANSI escape sequences in Win32 console programs. is one or two hexadecimal digits; please use "COLOR /?" for details. I think this problem will makes the beginner confuse, or it should provides a more explicit message or instruction. After spending a few minutes searching on the web, I found that you can fix this problem by simply adding gem ‘therubyracer’ into your Gemfile (it’s for Ruby MRI). 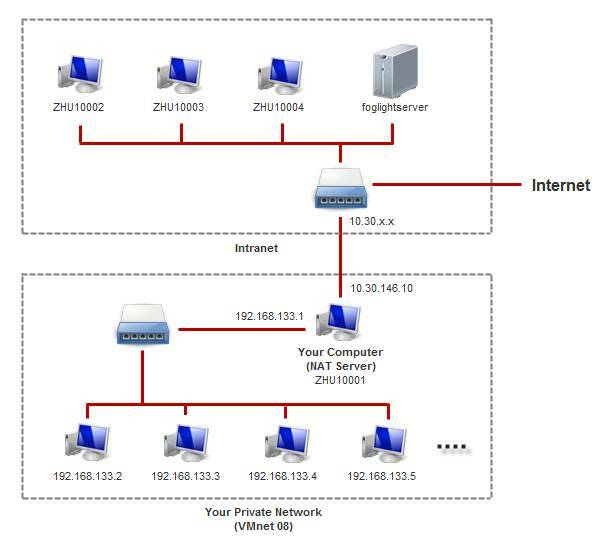 Due to the increasing number of hosts and devises we are using now in our company, so it’s more easier to cause IP conflict than ever, to avoid affecting the test result, it’s better to separate our network from intranet. It’s a huge benefit for using the virtual network, on the one hand, it saving the precious IP address, on the other hand, the virtual network is more stable for the intranet, so this makes our test result more reliable! Especially in HA, federation, test automation and so on. 5. Lastly, for testing the connectivity, we can ping each other by the host name, and our machine will send ping packages to the network 10.30.x.x and 192.168.x.x. 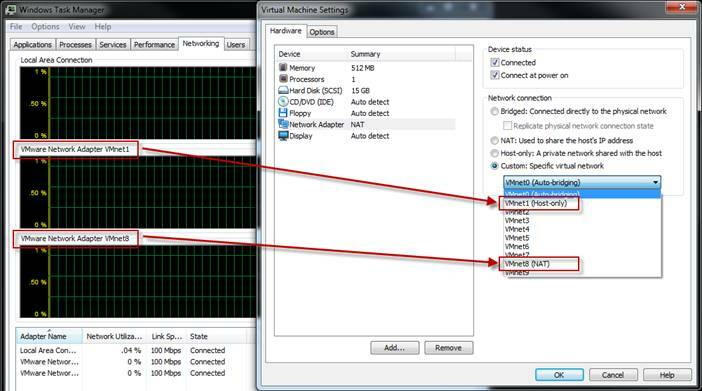 6. we need to be sure we are pinging the machine in VMnet 08. 7. 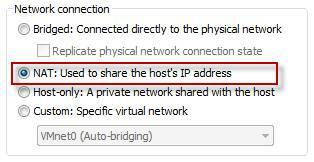 If you are unable to connect to the internet, please check the gateway of your VM machine, it should be 192.168.133.2 normally.